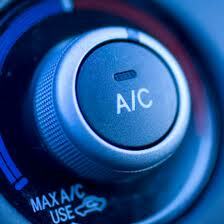 With fully trained ATA air conditioning technicians, We'll have your A/C system working in no time. From refrigerant top-ups, to full re-gas, system diagnostics, and complete repair. All repairs carried out, compressor's & condensor's replaced, as well as broken pipes and faulty sensors. 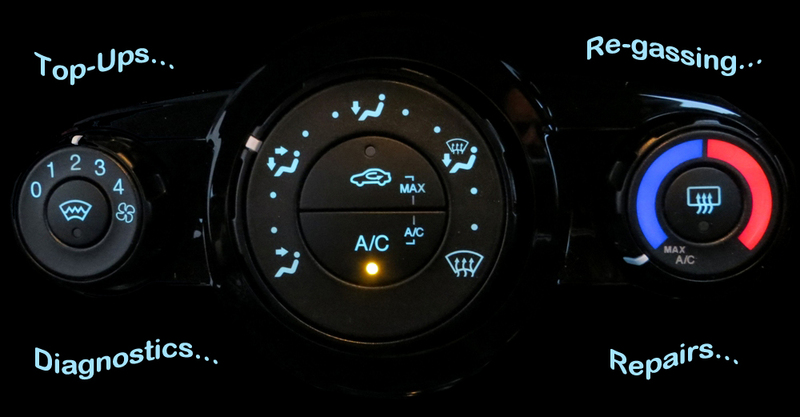 Gas top-ups should only be performed on vehicles where the gas levels are slightly low, not empty. This complies with regulations and accounts for natural leakage in a system. 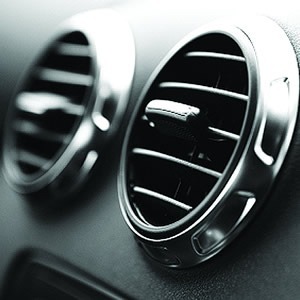 Should the vehicle have very low levels of refrigerant, or is empty, a full system check and re-gas should be performed. Should you require a full re-gas of the system, our procedure starts with a visual check, looking for signs of a leak or damaged components and pipe work, then we fully pressurise the system with a safe gas, Oxygen Free Nitrogeon. The system pressure is then monitored for any drops in pressure for a short period of time. Once happy there are no leaks, we can move on to creating a vacuum in the system, this removes all moisture and oxygen from within the system, we again monitor this vacuum for more leaks. 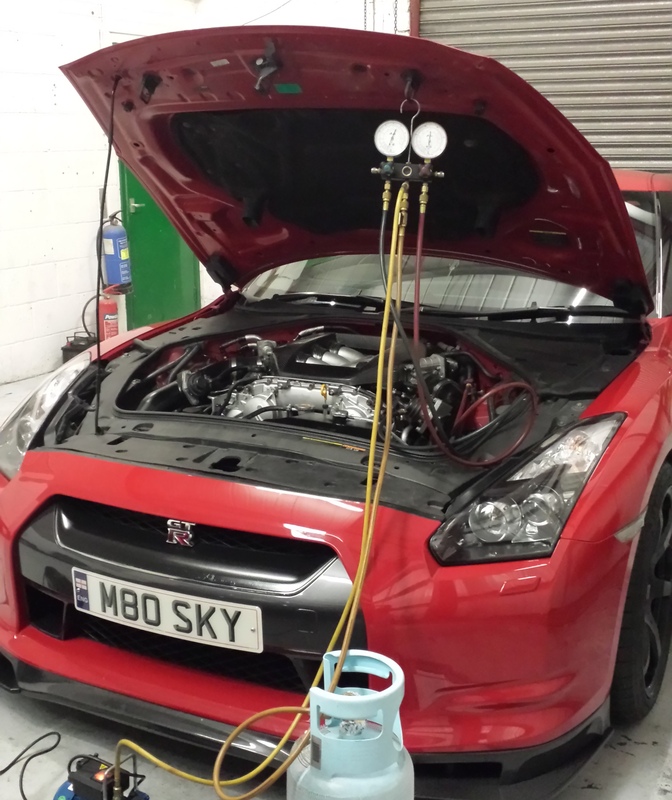 The system remains in a state of vacuum, we can now weigh in the correct amount of gas for your vehicle, adding lubricants and UV leak trace dye. A full assessment of the system is carried out and should no faults be found, we're done.